Due to the variety of elements that form part of the state of Coahuila, the word that best describes it is "diversity." As the third biggest state in Mexico, Coahuila offers an extensive territory with plenty of natural backdrops and recreational activities, as well as a myriad of tourist attractions. With a clear business-oriented atmosphere, Coahuila's main cities are Torreon and Saltillo, the latter also being the state capital. 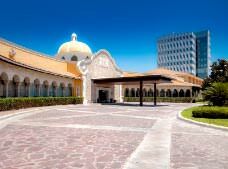 Coahuila boasts a large number of hotels and excellent groups and convention facilities, so it has become a perfect venue for the business traveler. 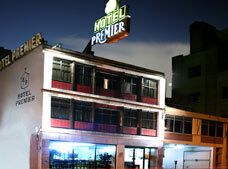 In fact, Coahuila has been considered "the place where business people turn into leisure travelers." Coahuila is located in the northeast of Mexico, surrounded by the states of Chihuahua, Nuevo Leon, Durango and San Luis Potosi, in the area known as the desert of Chihuahua. 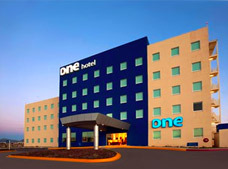 The most important cities of this state are Saltillo (the state capital), Torreon, Monclova and Piedras Negras. Although most of its territory is covered by desert, it also features springs, mountains, lagoons, forests and white-sand oasis. Coahuila, as with most of the northern states of Mexico, has specialized over the years in the mining and manufacturing industry. Some of the main textile plants of the country have also been established there, as well as the automotive industry, all its production as well as important chemical and metallurgical companies. Located right in the center of the state is AHMSA (Blast Furnaces of Mexico, according to its initials in Spanish), the most important iron and steel corporation of the country, planted right in the middle of the zone of coal mines and near the US border and the Mexican state of Nuevo Leon. Coahuila is the main producer of coal and steel in Mexico and the first car-producing state in the country. It is also home to Met-Mex Penoles, the number one producer of fine silver in the world. 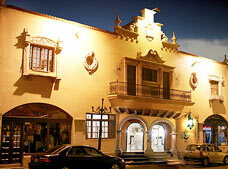 Apart from the production industry, Coahuila offers a large number of tourist attractions. Its territory has an unparalleled natural richness, since it features a great variety of endemic species as well as many endangered species. Cuatro Cienegas, for example, has more endemic species that any other place in America, besides the Galapagos Islands, where Charles Darwin carried out studies that lead to the inception of his theory of evolution. 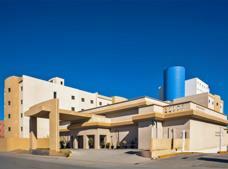 Located in the southeast of the state, Saltillo is the capital city of Coahuila. Its metropolitan area includes the Ramos Arizpe and Arteaga municipalities, with one of the highest GDP per capita in the country. 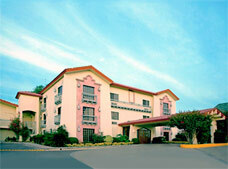 Saltillo was founded in 1577, when the Spaniards established the Villa de Santiago de Saltillo. Two decades later, they invited the Tlaxtalteca indigenous people to inhabit the region. In the mid 20th century, it was considered the "Athens of Mexico," thanks to the great number of outstanding intellectuals that were born or had lived there. Nowadays Saltillo is known as the "Detriot of Mexico," due to its importance in the automotive sector. Among the array of manufacturing plants in Saltillo, there are car assembly plants of multinational companies such as Daimler Chrysler and General Motors, exporters of vehicles to Canada, Japan and Central America as well as more than 30 "satellite" enterprises which provide the materials and parts for those same assembly plants. 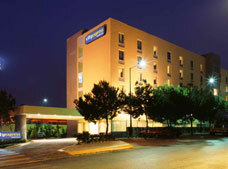 Piedras Negras (Spanish for "black stones,") is a city near the US border. It is known as "The White Frontier" due to its low crime index, being one of the safest border cities of Mexico. Likewise, it is one of the cleanest cities in the country, along with Zacatecas and Aguascalientes. Thanks to its nearness to Eagle Pass, Texas, it is also one of the most important municipalities of Coahuila. It is interesting to know that Piedras Negras is the birthplace of the world famous "nachos" (tortilla chips with cheese and jalapeno chilies). For that reason, Piedras Negras holds in October the Annual International Nacho Festival, a great party featuring parades, contests, and the world's biggest nacho. Piedras Negras got its name from the rich coal beds found in its territory. A great portion of Mexican coal, used in the iron industry and thermoelectric plants, is extracted precisely in this area. Also in the area are fields of natural gas, a commodity which is processed for national consumption. Piedras Negras features a number of industrial areas with several assembly plants that export to different countries of the world. This makes the city a point of reunion for business people from different parts of Mexico and from around the world. 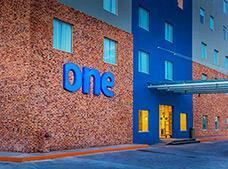 Piedras Negras has excellent facilities, offering travelers everything they need to live a truly pleasant experience. 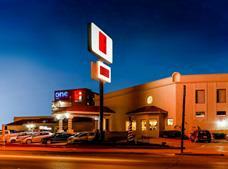 Founded a little over a century ago, Torreon is one of the most modern cities in the state of Coahuila. 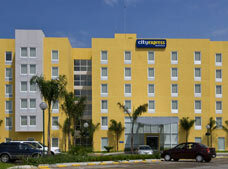 For that reason, it is also one of the fastest-growing cities in the north of Mexico. Torreon is home to important national and international companies, among which the plants of Met-Mex Penoles stand out, the largest producer of gold in Mexico and the world's largest producer of fine silver. You can also find the factories of Lala Group, one of Mexico's leading milk producers, which accounts for almost 40% of all the milk production in the country. 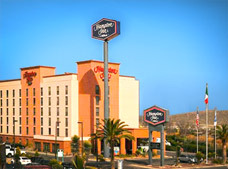 Its great commercial and industrial development makes Torreon an appealing city for business people, while its convenient hotel options allows it to accommodate all kinds of groups and conventions, meetings and seminars. 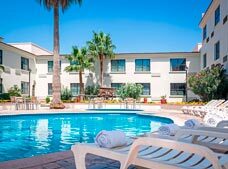 Torreon also features a large number of tourist attractions and natural landscapes, which, along with delicious restaurants, lively nightlife and varied shopping options, turn it into an excellent city to vacation in. Located in the central area of Coahuila, Monclova was the state capital until the end of the Mexican War of Independence. Nowadays, Monclova is still "The Steel Capital," of Mexico since its production is the highest in the country. AHMSA (Blast Furnaces of Mexico), the most important iron and steel company of Mexico, was one of the key elements of the industrial development in the region. 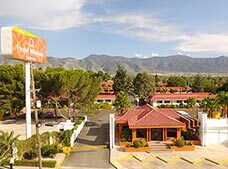 Monclova, featuring a great number of business services, offers its visitors a variety of natural wonders and tourist attractions. The parties held here are traditional and spectacular, an attraction in itself due to its size. There are also important monuments, museums and historic buildings, including the St. Francis of Assisi Church, built in the early 16th century. The number of attractions in Monclova also includes facilities for practicing golf, natural parks, a zoo and even a motor racing circuit certified by the International Hot Rod Association. 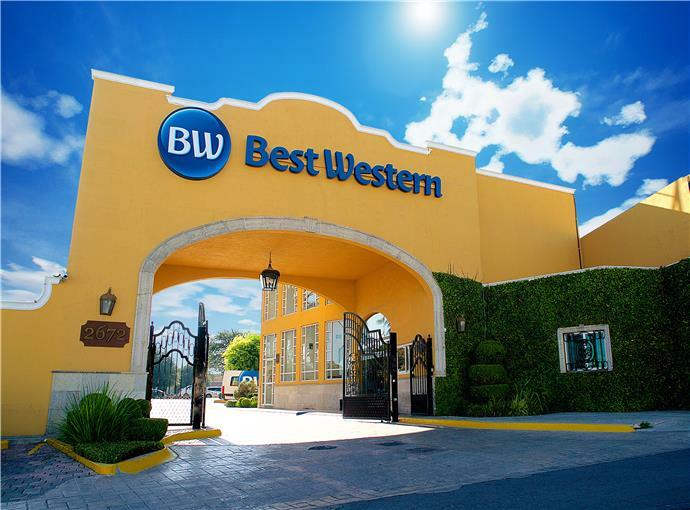 Excellent hotels and restaurants, as well as an extensive variety of recreational options, make any visit for business or leisure to peaceful, hospitable Monclova a truly memorable stay.